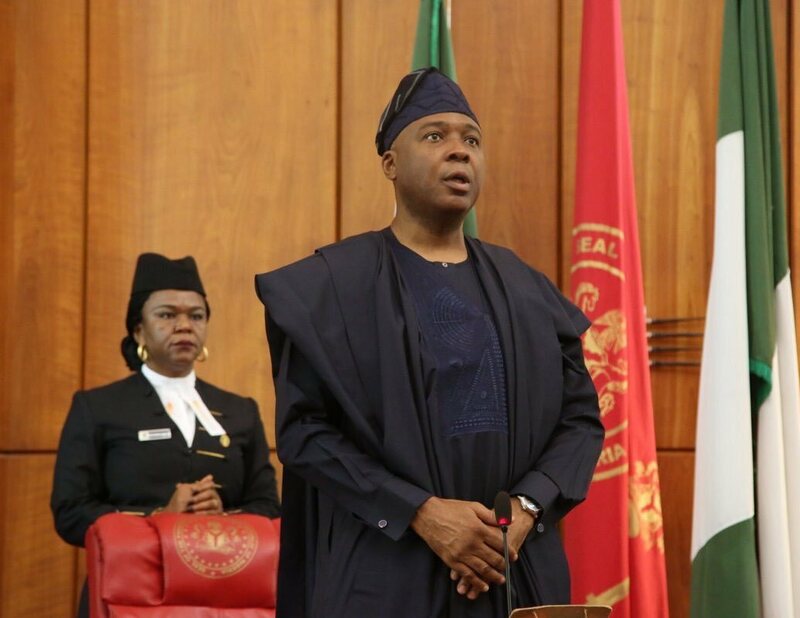 The Senate, yesterday, resumed from its Christmas and New Year recess, with its president, Senator Bukola Saraki, declaring that next month’s general election is not a do-or-die affair. Addressing his colleagues at plenary, Saraki said: “to those of us who are contesting, let us remember that our biggest offer is to serve. Speaking further, he said: ‘’Distinguished colleagues, it is an honour to welcome you all back after the festive break. I wish everyone of you, and your families, a very happy new year 2019. “Although the political season has swung into full gear, it is my hope that you were able to get a bit of rest and some quiet time during the break; and that you have recharged your batteries, ready to dive back into legislative work with renewed vigour. Speaker of the House, Yakubu Dogara, after reading official communications from families of the deceased, called for Christian and Islamic prayers for the repose of their souls.